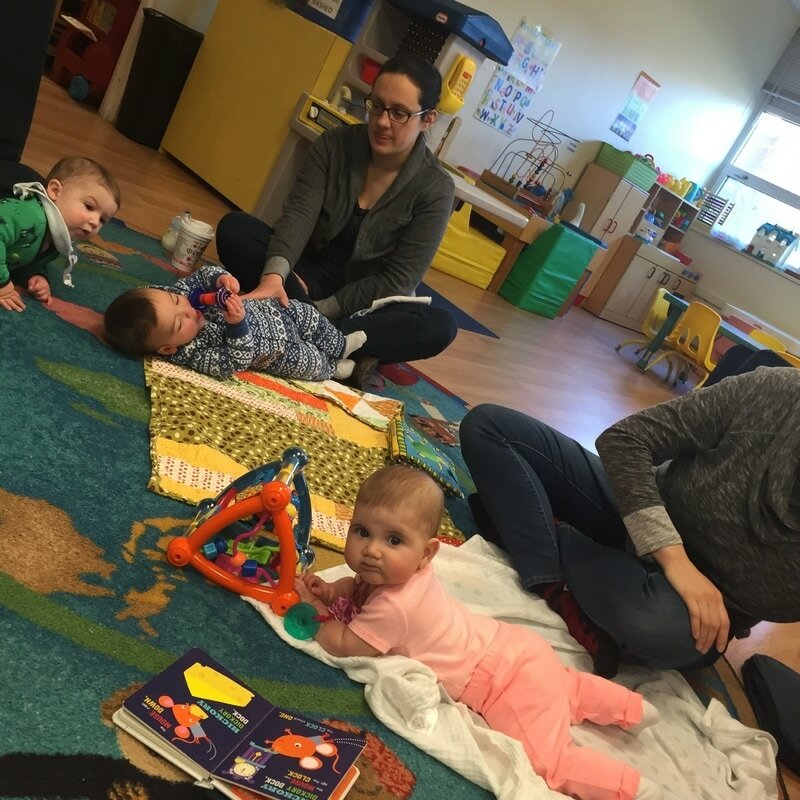 The Active Learning Infant Group is a weekly drop-in for babies birth to one year. Parent and/or caregivers are welcome to come together to have fun and meet others. The focus of the group is to promote understanding of early learning and child development. Participants will listen and sing along to familiar and new songs, engage with age level materials, do a little movement, and most of all have fun with your baby(babies). This group is a collaborative effort through the Belmont-Watertown Coordinated Families and Community Engagement grant supported by the Massachusetts Department of Early Education and Care (EEC).